Searching for a home in Los Angeles can be challenging, especially if you are trying to stay within a reasonable spending limit. 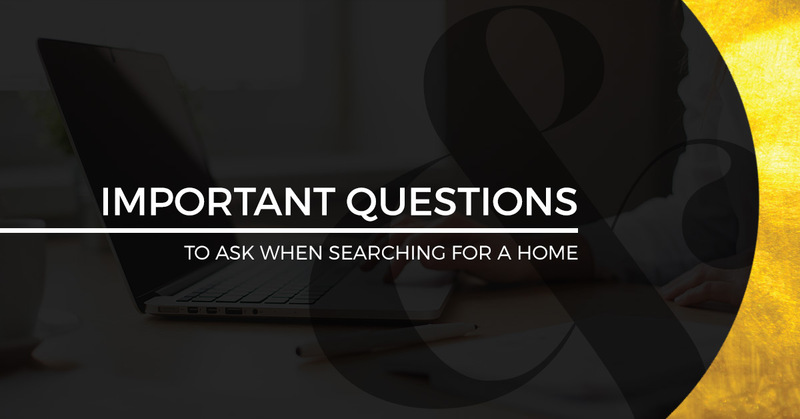 Making a hasty purchasing decision could leave you with a number of regrets, which is why it is always a good idea to have a number of questions prepared to ask your real estate agent when it comes time for you to view a home that interests you. For this reason, in today’s article about homes for sale in Los Angeles, we will be talking about a few of the top questions that you can ask your real estate agent when viewing a house for sale. If you are located in Los Angeles or the surrounding areas of the San Fernando Valley, and you are searching for the best houses for sale at an affordable price, then consider contacting the professionals at Homes & Loans today. With more than 30 years of collective knowledge in buying and selling homes in California, we have been able to obtain the experience and expertise necessary to provide our customers with knowledge pertaining to location, current real estate markets, and many other aspects that go into buying or selling a home. We know that no two individuals’ needs are alike, which is why we work one on one with all of our clients so that we can identify your exact wants and needs in a home. Learn more about buying a home in Los Angeles today by reading more below. One of the first questions that you should consider asking your real estate agent is if the individual that is selling the home is flexible on its final price. Often times, your real estate agent can work hard on your behalf to ensure that you can close on a home that fits within your price range. It is also worth asking about who will be responsible for the closing costs that come with selling a home. While the buyer is usually responsible for paying the closing costs on a home, in some markets, the seller will be inclined to deduct the closing costs from their asking price to sell their home fast. As with any home listing, you want to be sure that you are purchasing a home that is in good, sound condition. Failing to inquire about any potential problems that a home may present could lead you to making an irresponsible purchase that could end up costing you much more in repairs than you originally anticipated. It’s never a bad idea to hire a professional home inspector before buying your next home, so that you can be confident that you made the right decision. If you are unfamiliar with the San Fernando Valley, then you may not know where nearby stores, parks, schools, hospitals, and restaurants are in your area. Fortunately, our veteran real estate team at Homes & Loans have an in-depth understanding of Los Angeles, allowing us to provide the most in value to our clients. If you are interested in viewing our full selection of houses for sale in Los Angeles, then visit our website today. We look forward to helping you find your next dream home in the San Fernando Valley!